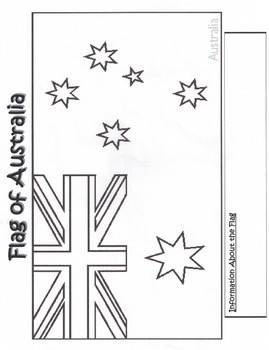 Your students are sure to enjoy learning about the different flags from around the world with this worksheet. 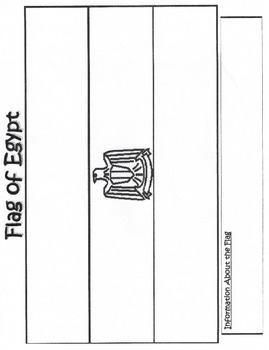 Students will color the flag and fill in the bottom with information about each flag. Countries represented are: Ireland, Mexico, Brazil,Italy, United Kingdom, Japan,Egypt, France, and Australia. 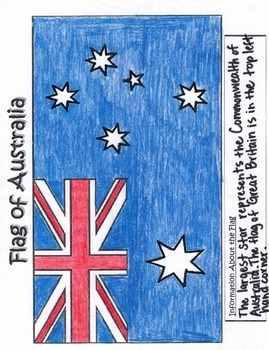 A colored copy of Australia is provided as a sample. 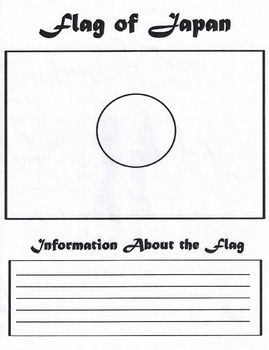 Encourage your students to research what the flag looks like and important facts about it.